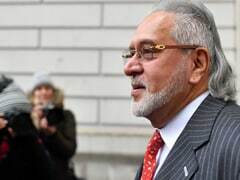 Fugitive businessman Vijay Mallya's written appeal against an extradition order passed by a magistrate late last year has been rejected by a High Court judge in the United Kingdom. 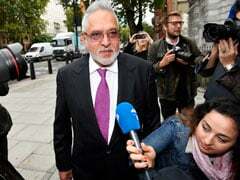 He will now face an oral hearing on his appeal against the decision. 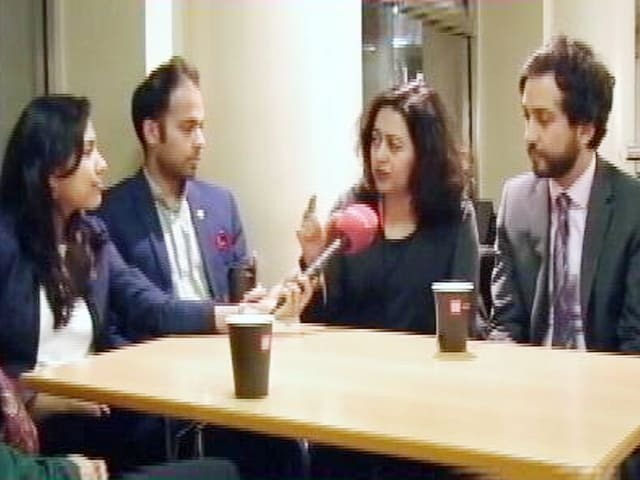 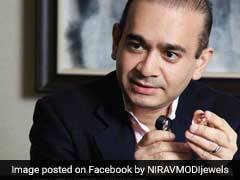 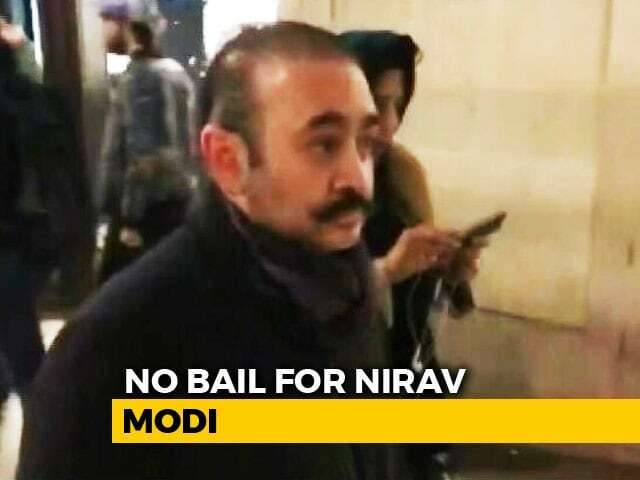 Nirav Modi Arrested: Fraud-accused jeweler Nirav Modi, arrested on Tuesday, told a UK court today that he was working in London for a salary of 20,000 pounds, or Rs 18 lakh, a month. 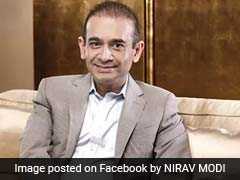 Fugitive jeweler Nirav Modi, wanted in India over a mega bank scam, faces arrest in the UK with a warrant issued by the authorities in London. 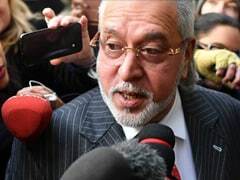 Fugitive liquor baron Vijay Mallya will be extradited to India to face trial for alleged fraud and money laundering amounting to Rs 9,000 crore, UK's home secretary Sajid Javed has decided. 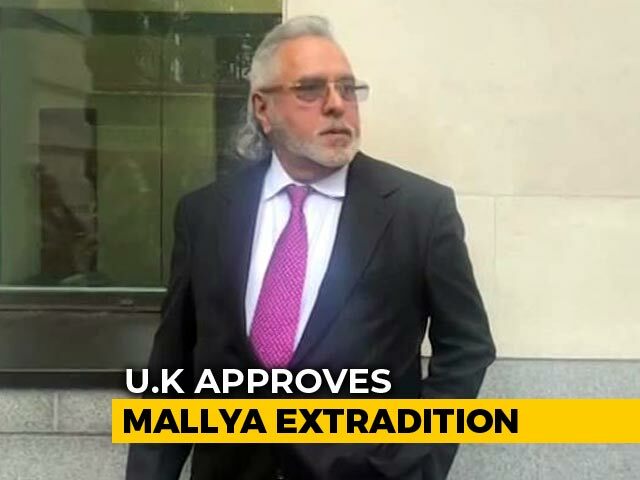 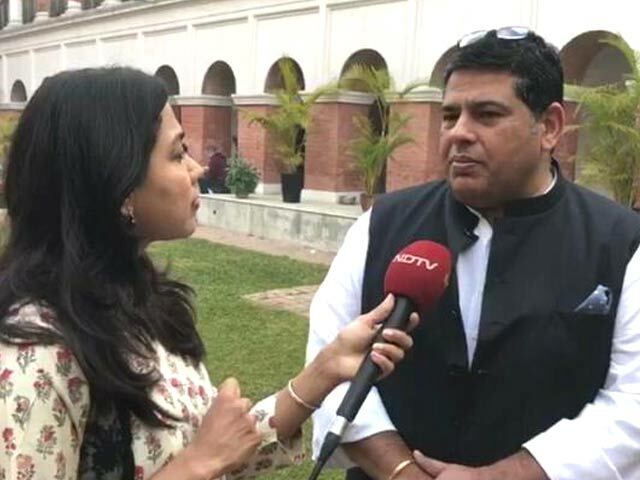 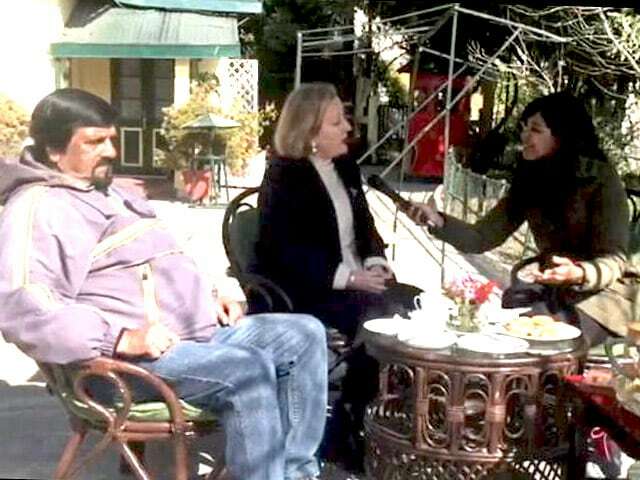 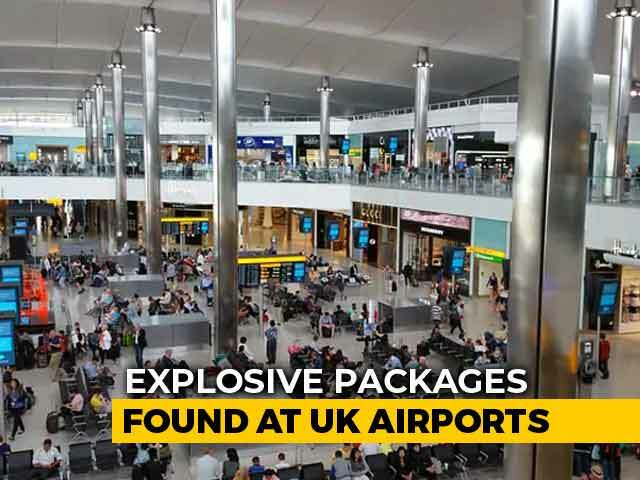 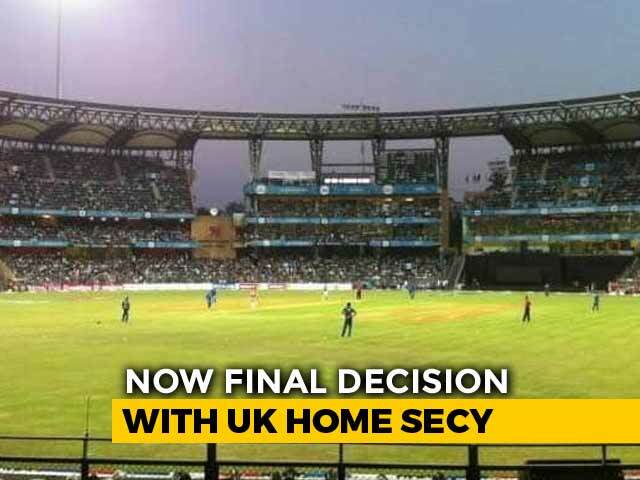 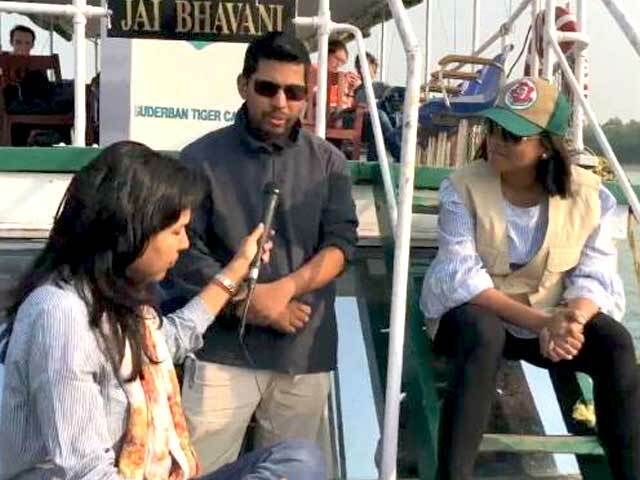 The order for his extradition was signed on Mondayfollowing India's request. 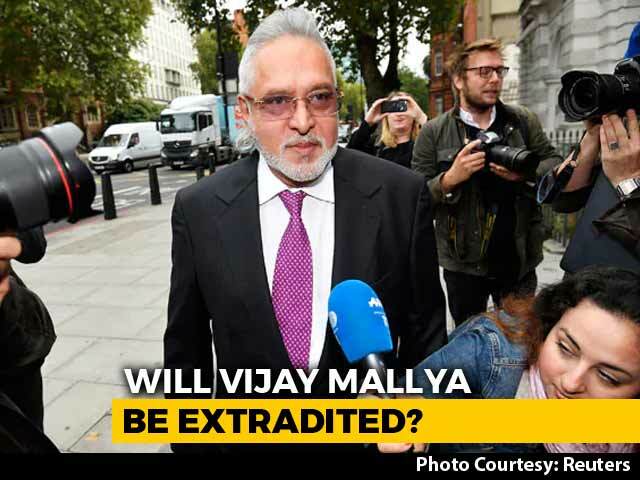 Fugitive tycoon Vijay Mallya, who a court in the UK said can be extradited to India to face fraud investigations, says the country seems more focused on getting him to the country, than recovering money. 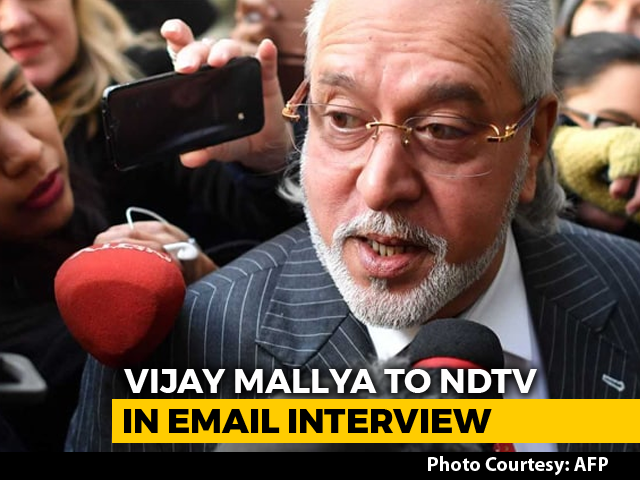 Wanted tycoon Vijay Mallya has said he met Finance Minister Arun Jaitley to "settle matters" before he left India, news agency ANI reported. 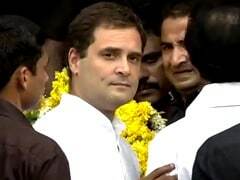 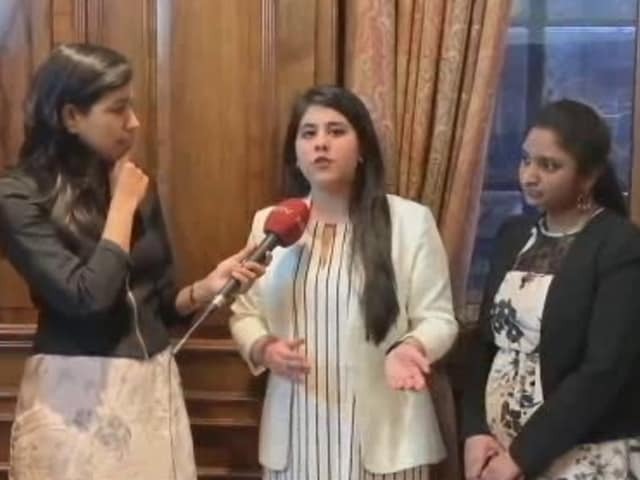 Congress President Rahul Gandhi arrived in London on Thursday for a two-day visit and comparisons were soon drawn between Prime Minister Narendra Modi's November 2015 London trip to that of Mr Gandhi's first visitto the United Kingdom as Congress President. 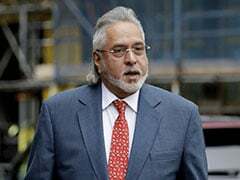 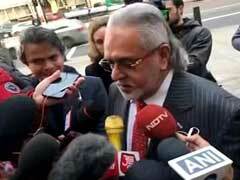 As Vijay Mallya complained about "no natural light" or fresh air in Indian jails, a UK judge on Tuesday asked India for a video of a cell at the Arthur Road jail in Mumbai where it plans to keep the fraud-accused liquor tycoon. 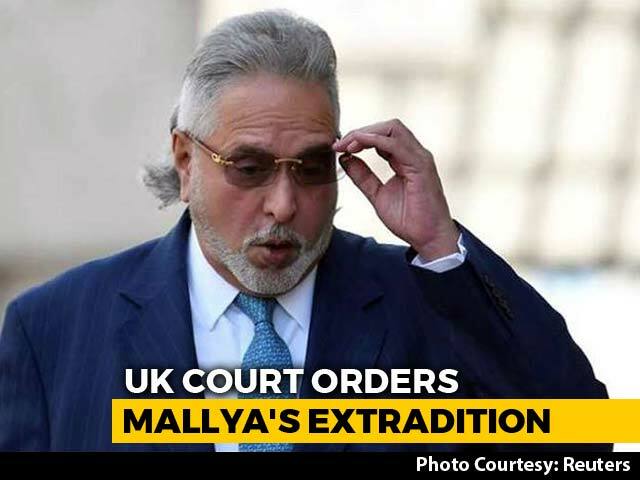 The court will take up the high-profile extradition case next on September 12.